We offer a variety of cleaning services starting at $45/hour/cleaner with a one hour minimum. We also offer plenty of other services to meet your needs. Please provide 24 hour notice on service cancellations to avoid the minimum fee. 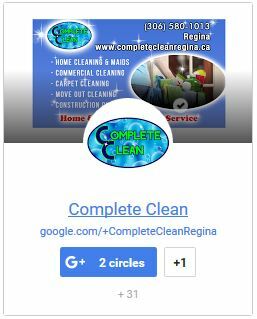 Full service house cleaning on your schedule. Don’t want your whole house cleaned? Ask for our Preference Clean. Does a pet need to go out? Is there something you forgot at the store? We’ve got you covered. Ask about our one time service or our scheduled maintenance program. Don’t feel like cleaning after you’ve moved out. Join the crowd and give us a call. It can be a mess, we know. We specialize in construction clean up.